Saskatchewan Government Insurance (SGI) has released distracted driving data for 2018, with numbers showing people continue to use their cellphones while behind the wheel. 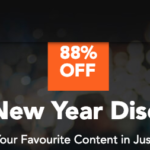 According to data from January to November, 6,011 distracted driving tickets were handed out for cellphone use while driving in 2018, an increase compared to 2017 (via CBC News). According to SGI, the increase in tickets has been led by more enforcement methods for distracted driving, with police leveraging plainclothes officers and unmarked vehicles to catch people using cellphones while driving in their vehicles. Police say distracted driving is a top factor in collisions, while monthly data shows the most tickets handed out for cellphone use were the months of August and September, at nearly 800 tickets per month. 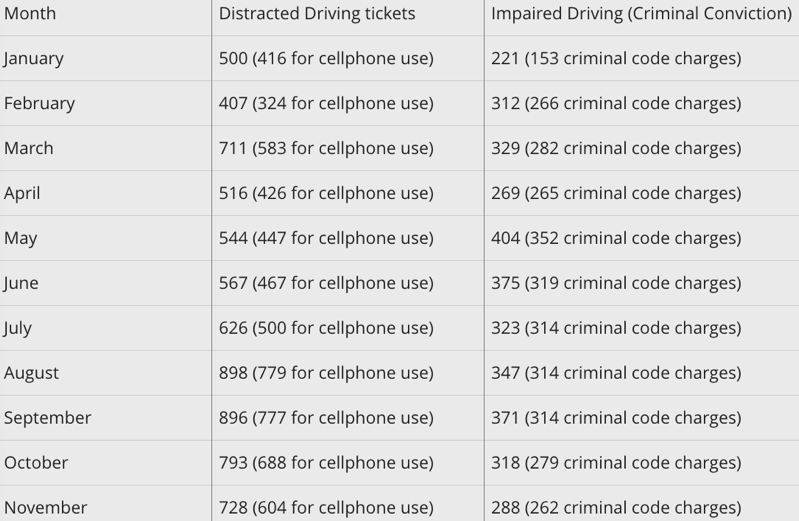 For distracted driving tickets overall, a new high of 898 tickets were issued in August. 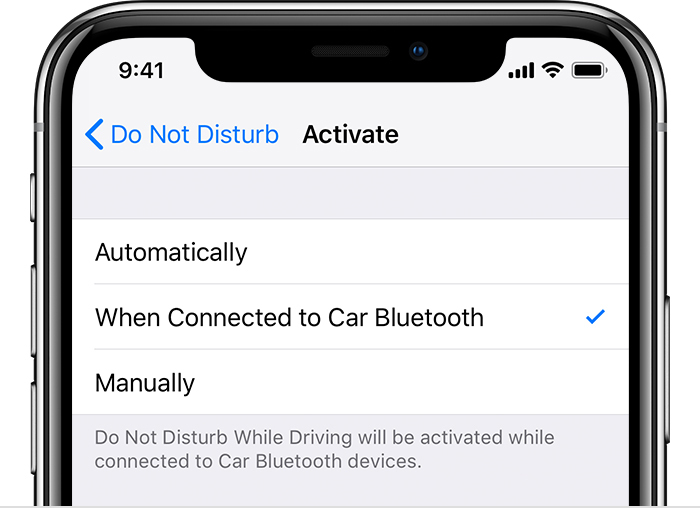 For iPhone users, here’s how to turn on Do Not Disturb While Driving if you haven’t already.